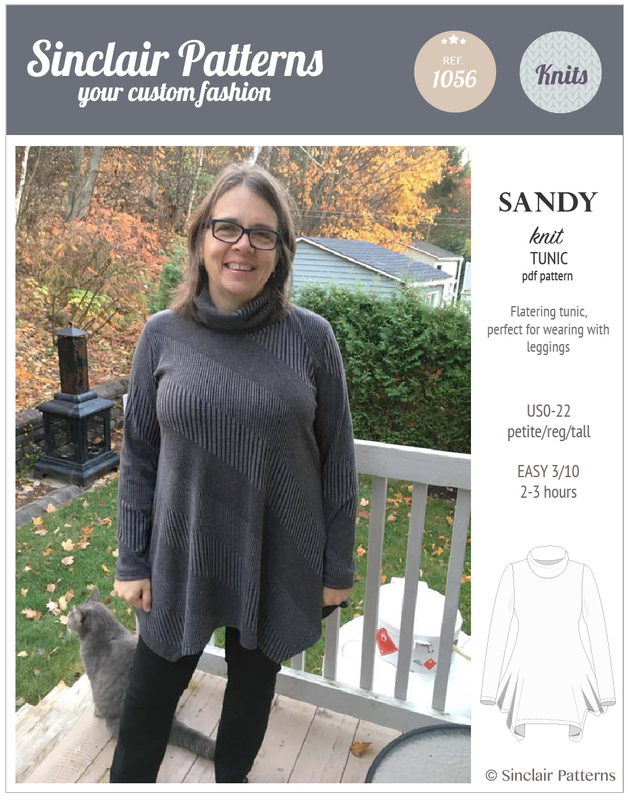 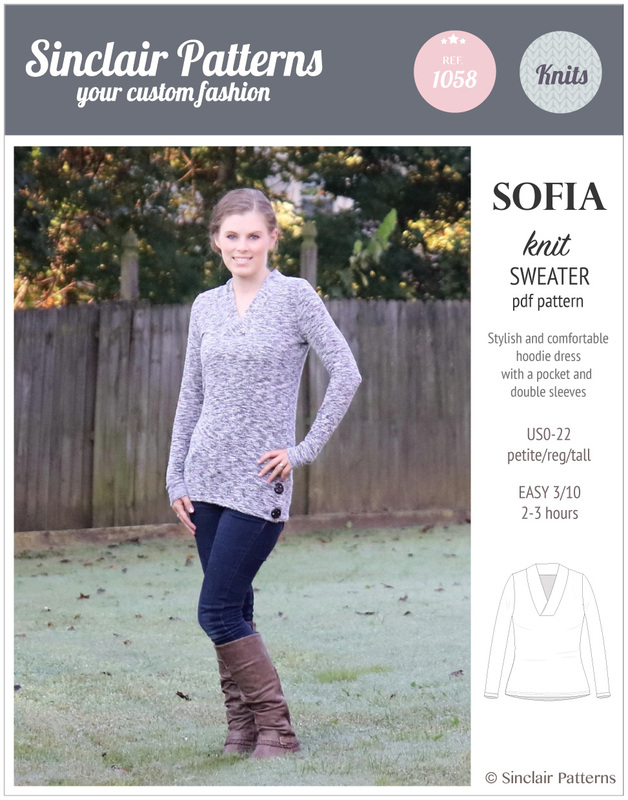 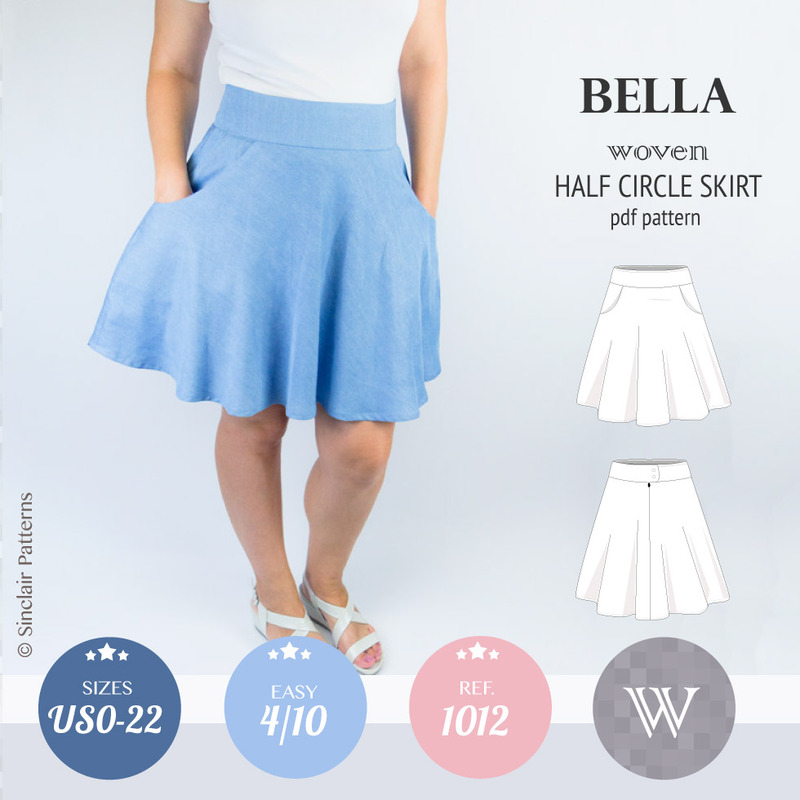 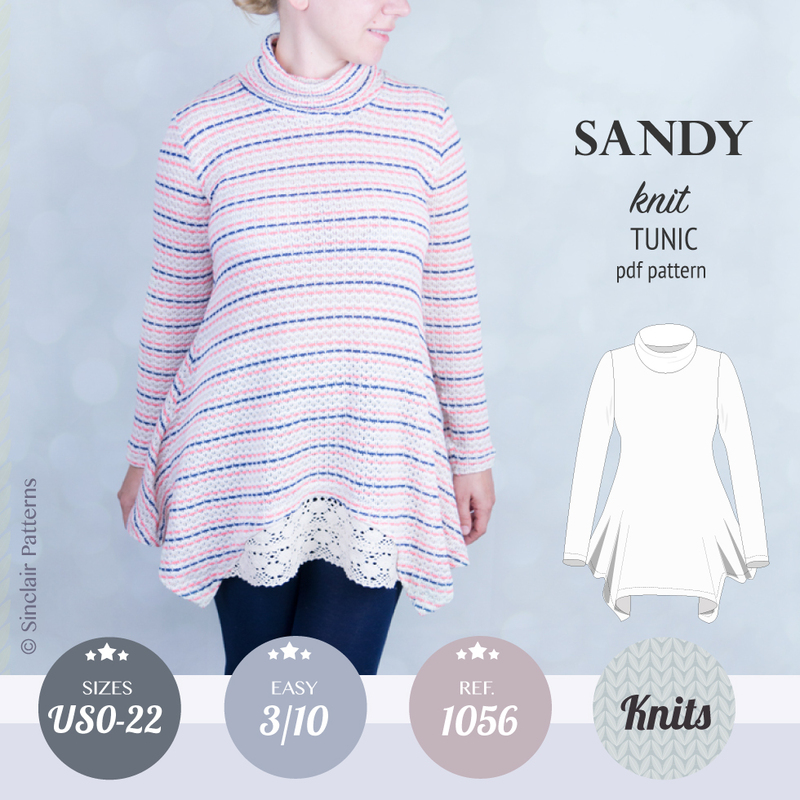 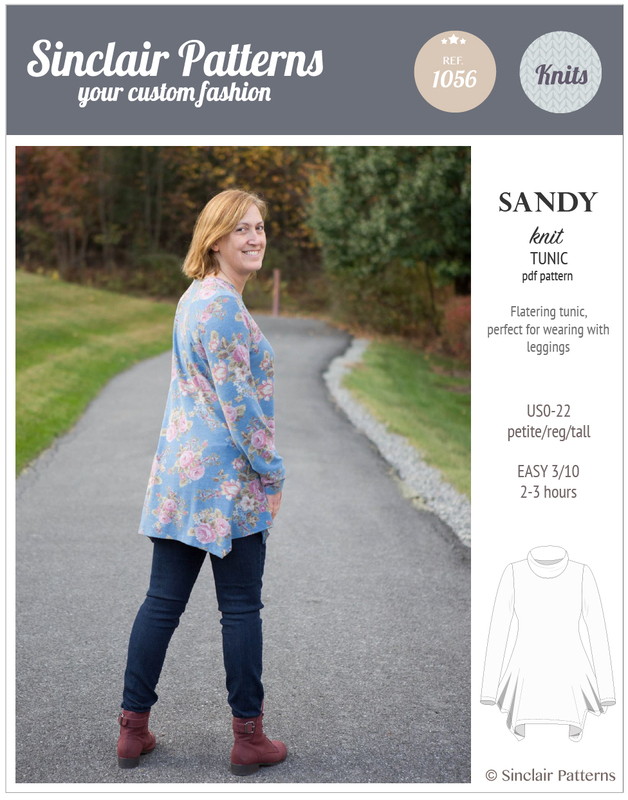 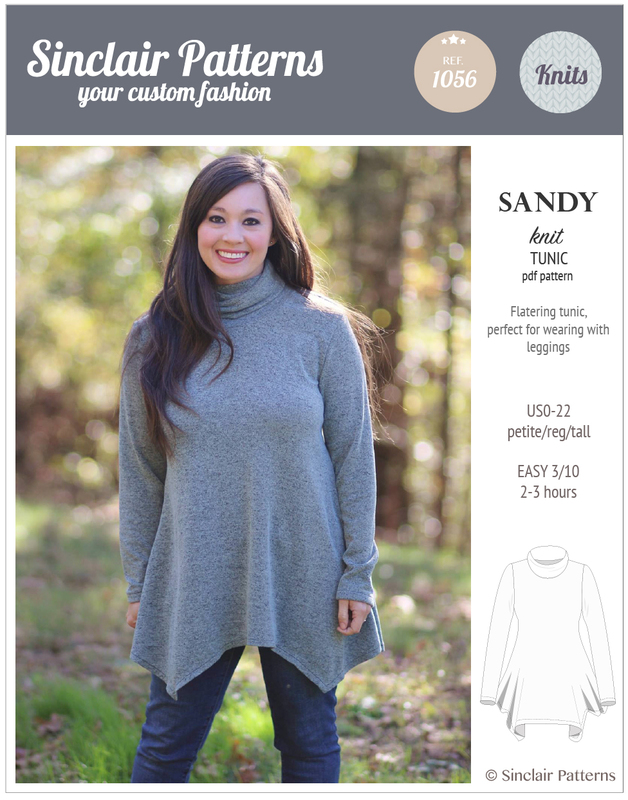 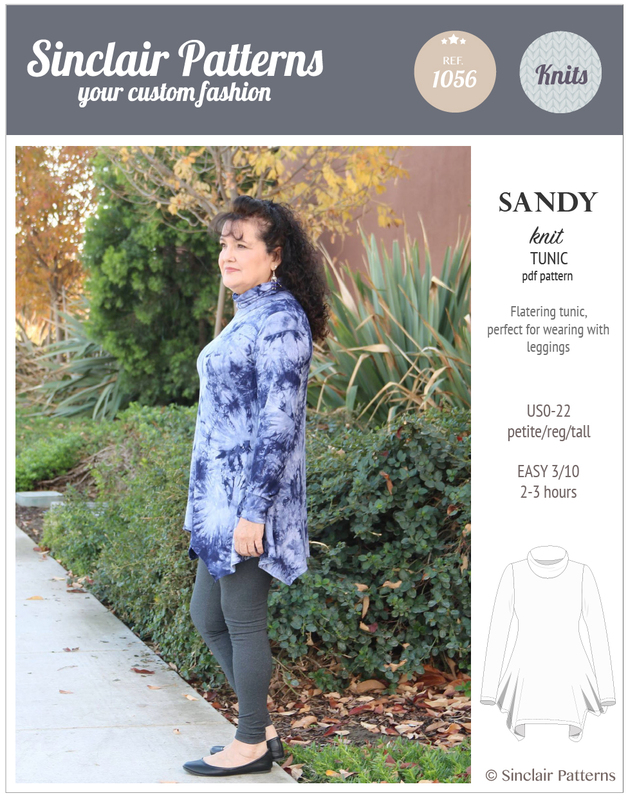 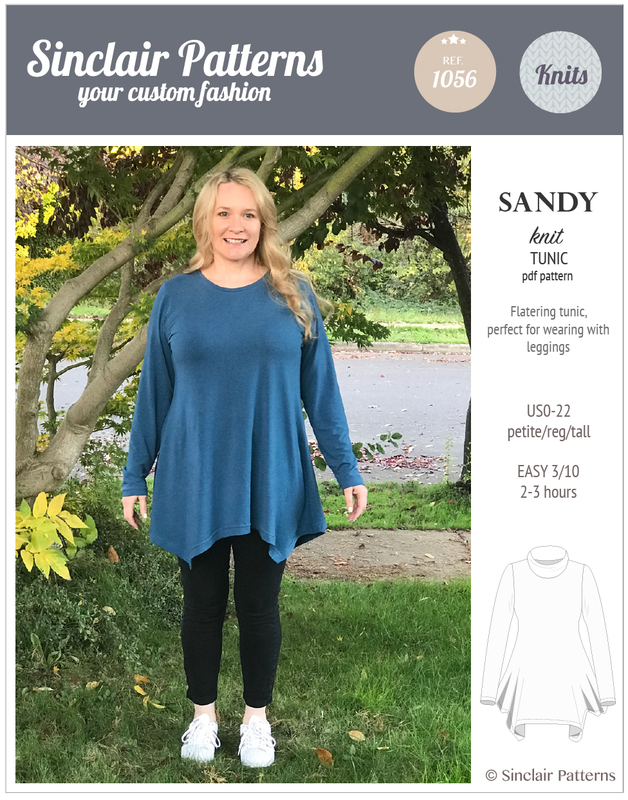 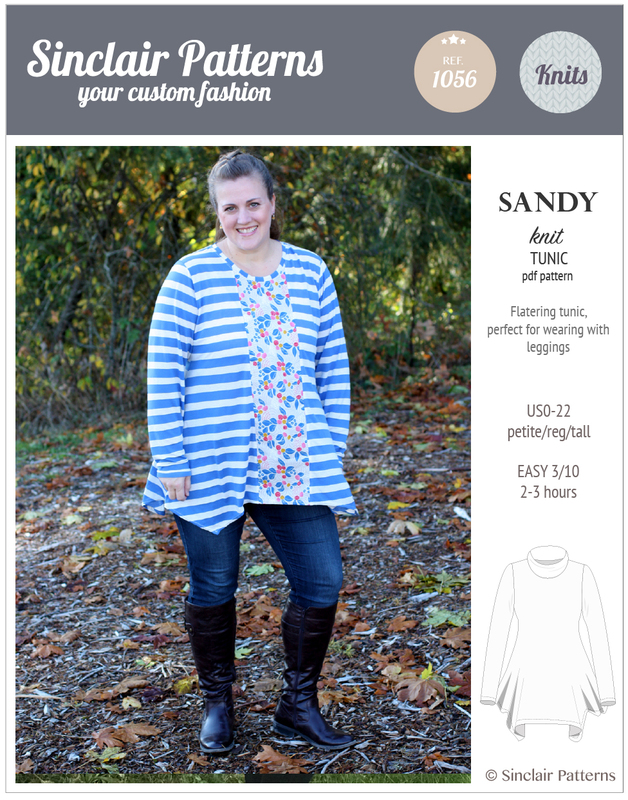 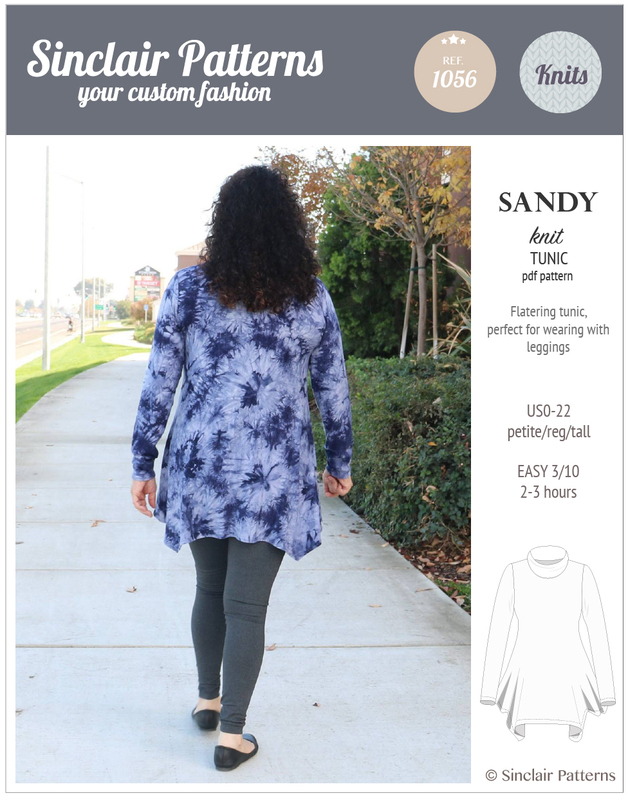 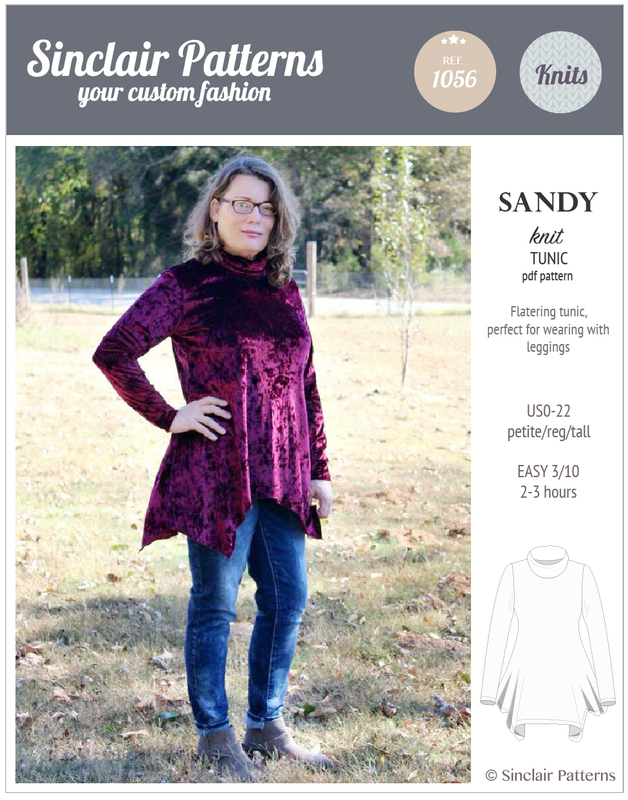 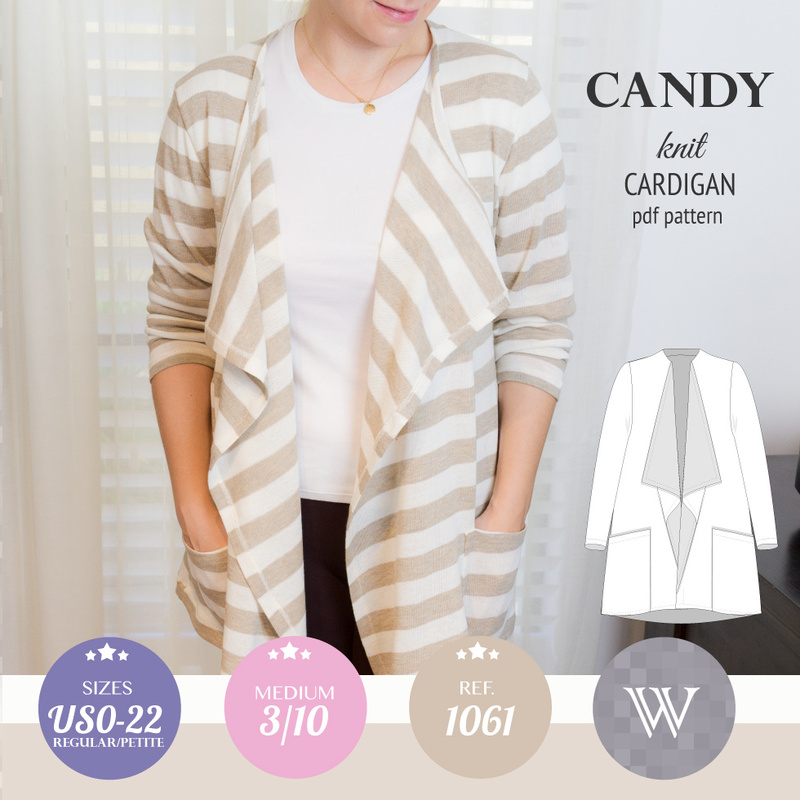 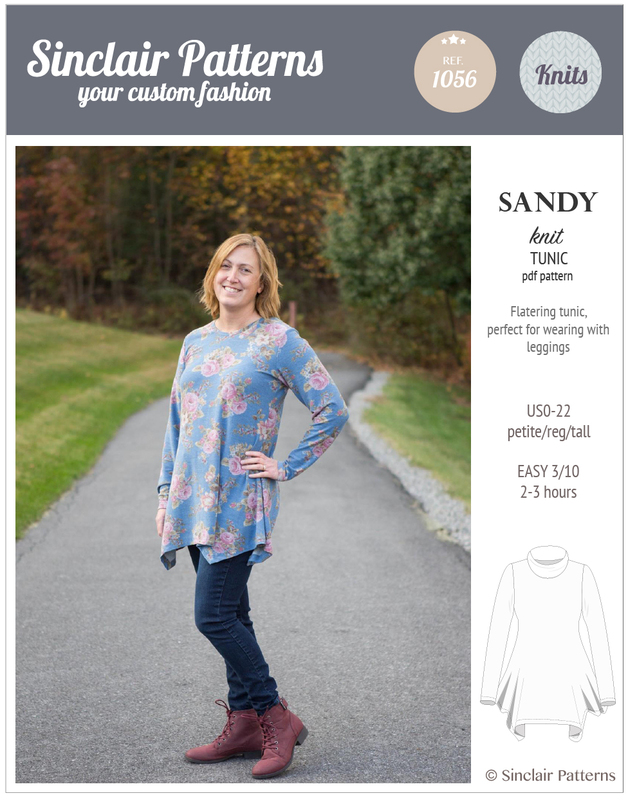 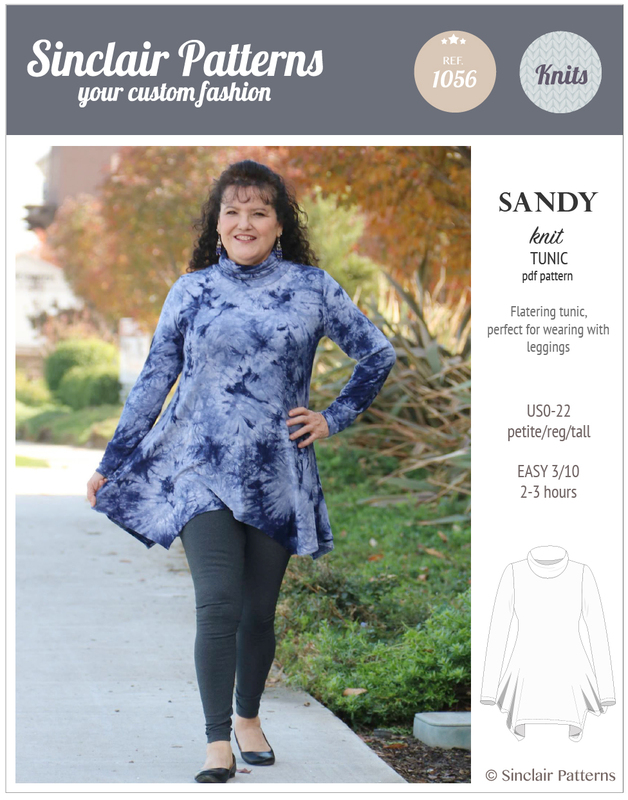 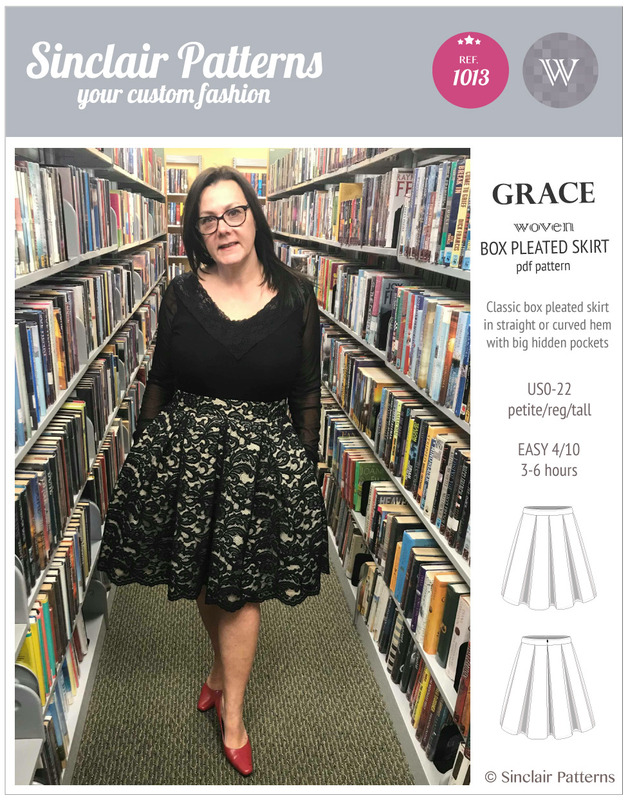 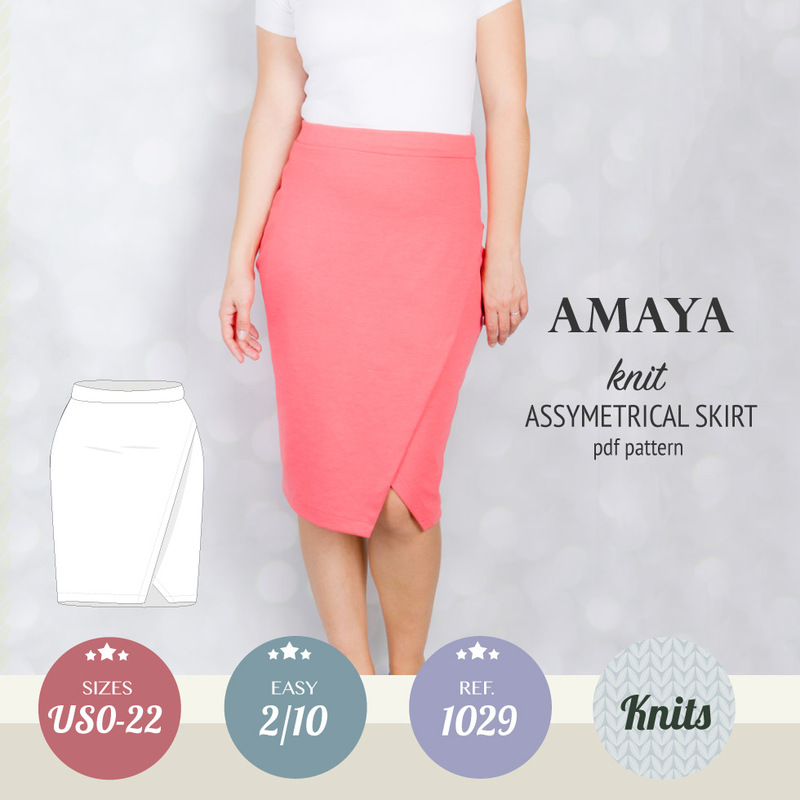 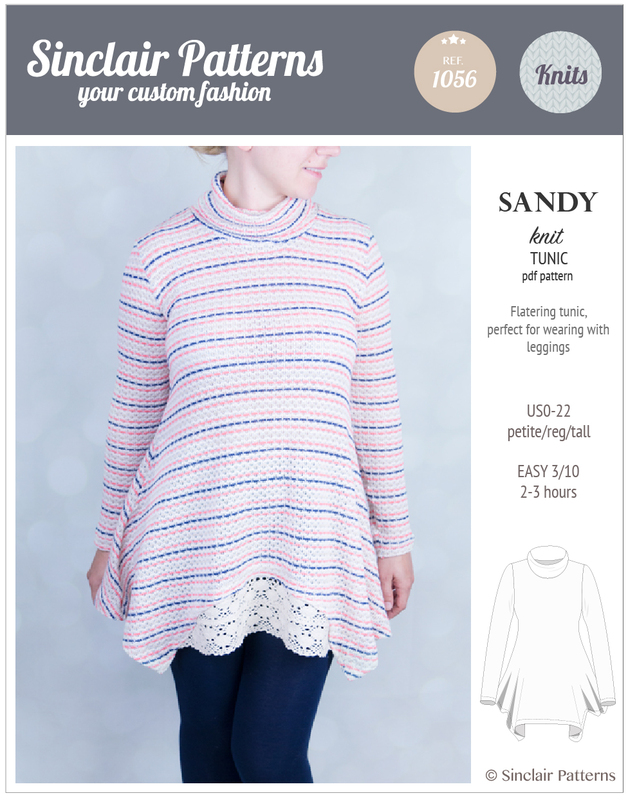 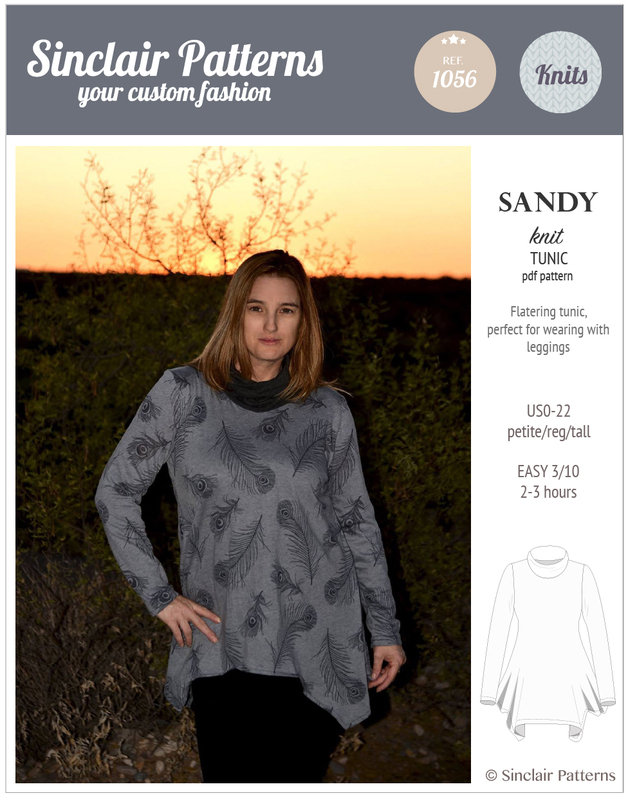 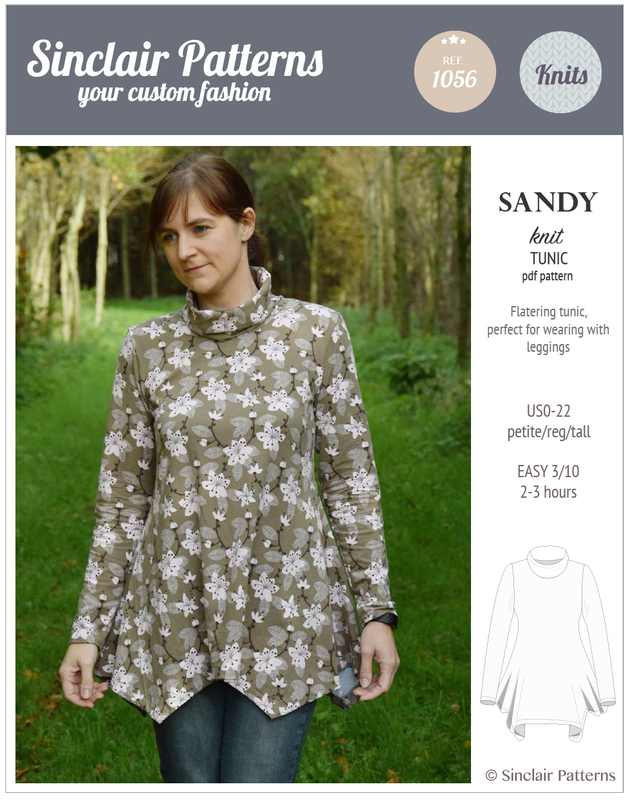 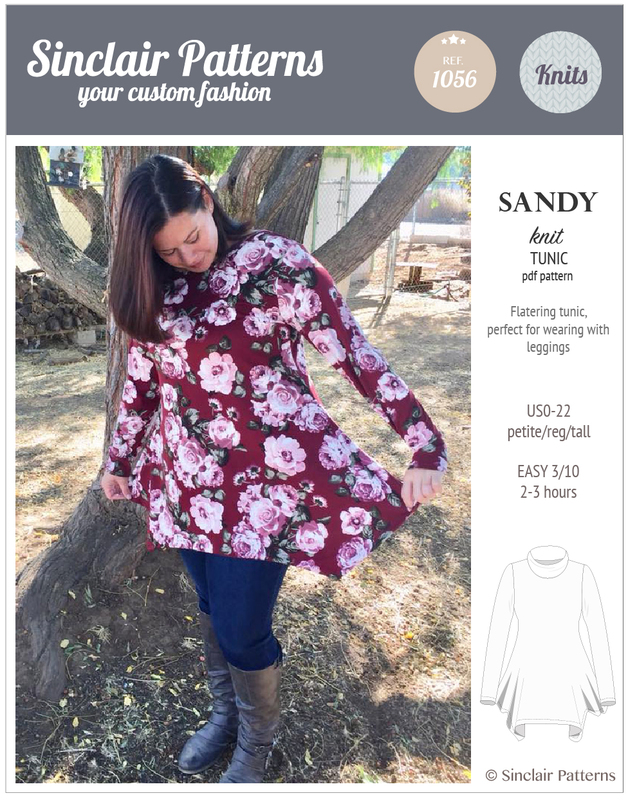 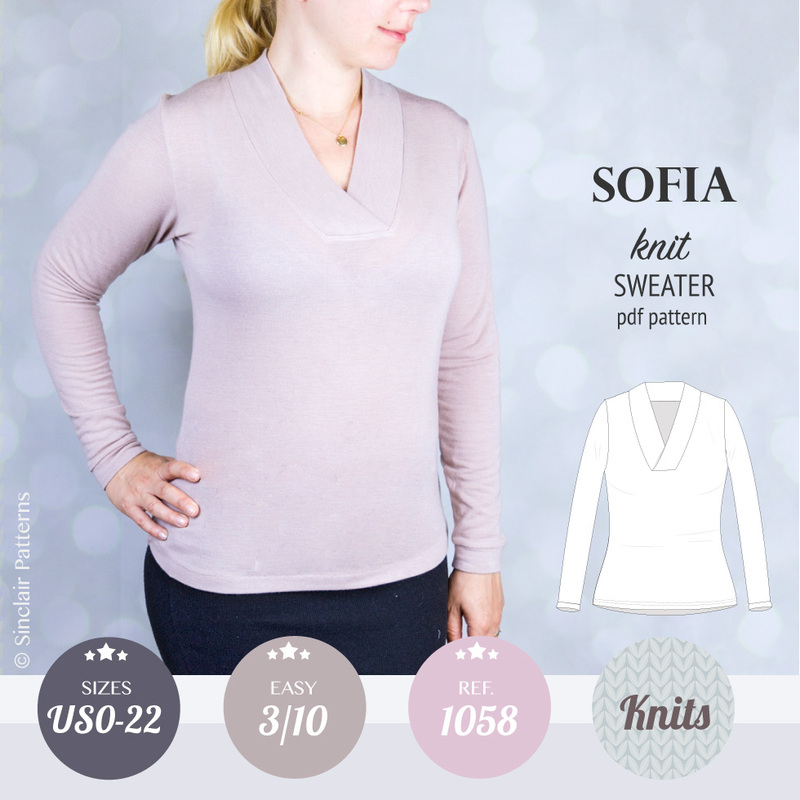 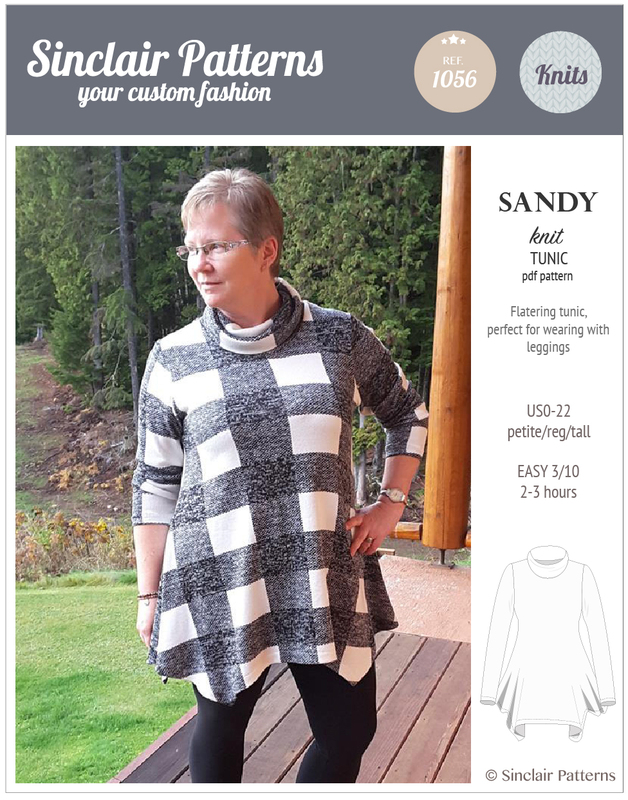 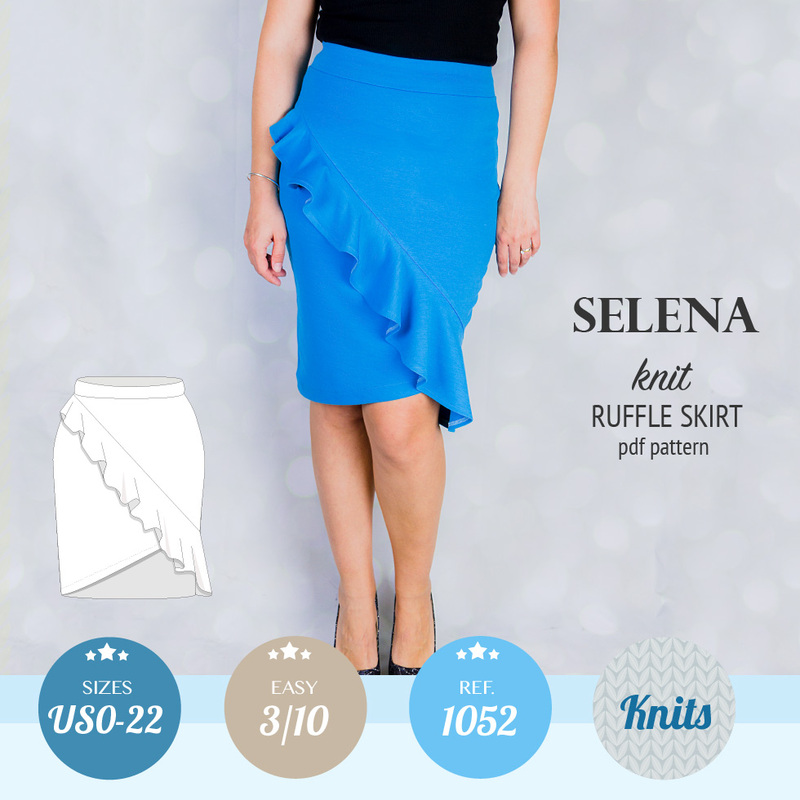 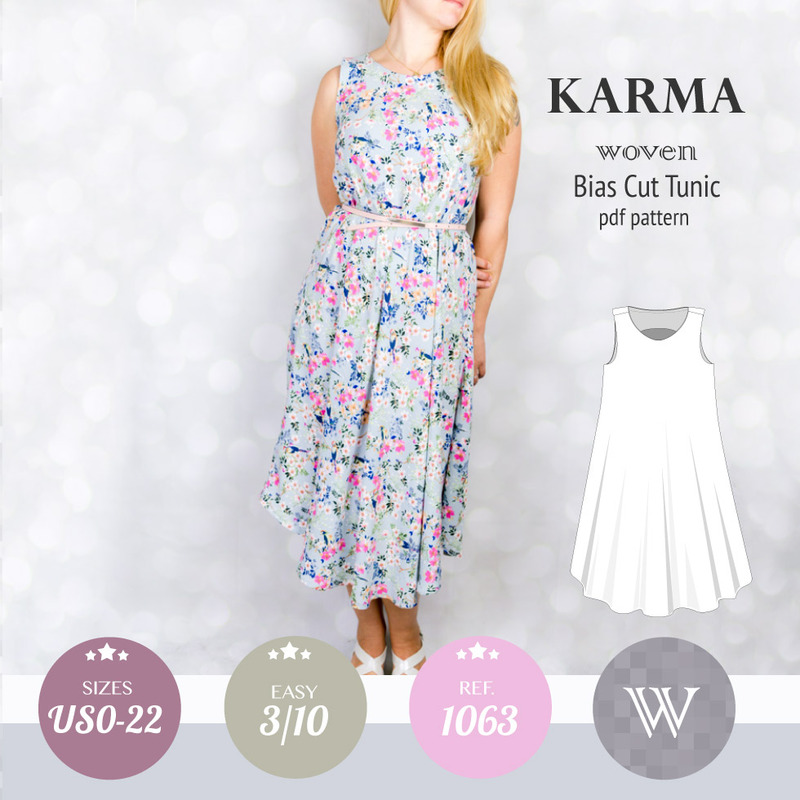 Featuring: flowing and feminine, easy to make and easy to wear knit tunic, slimming for almost any body shape. 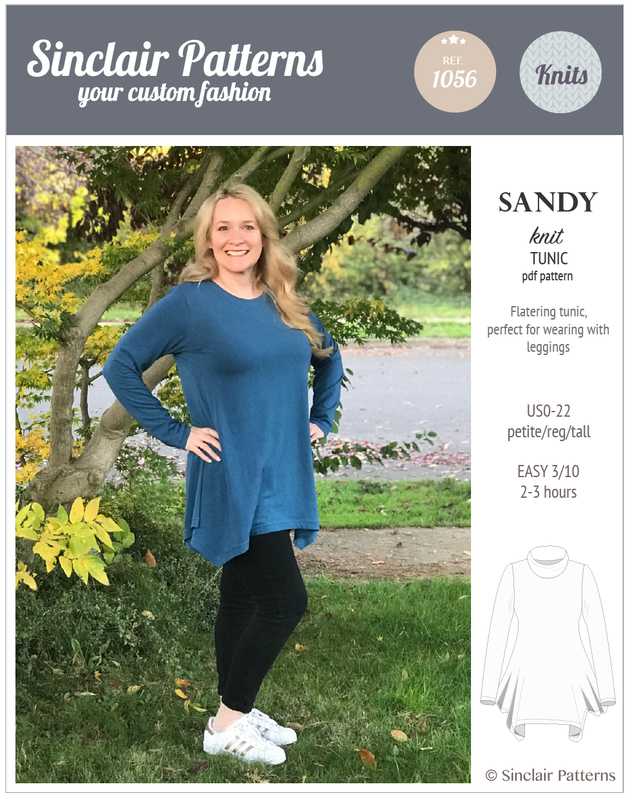 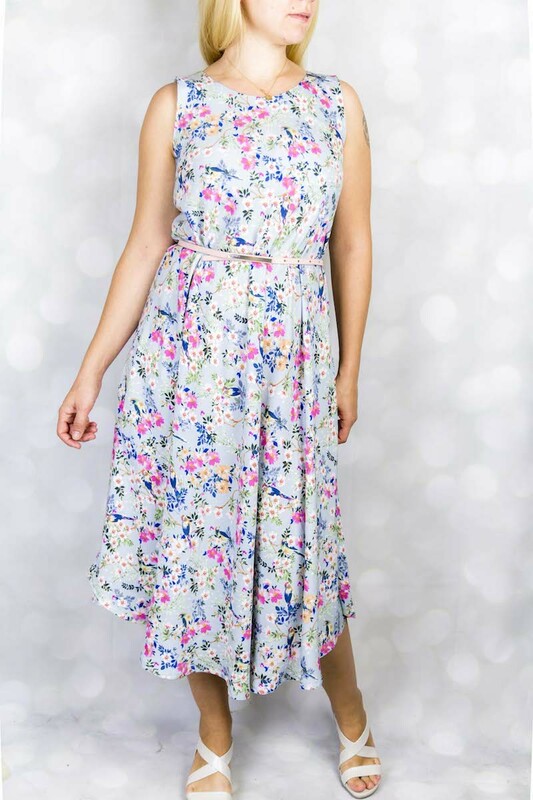 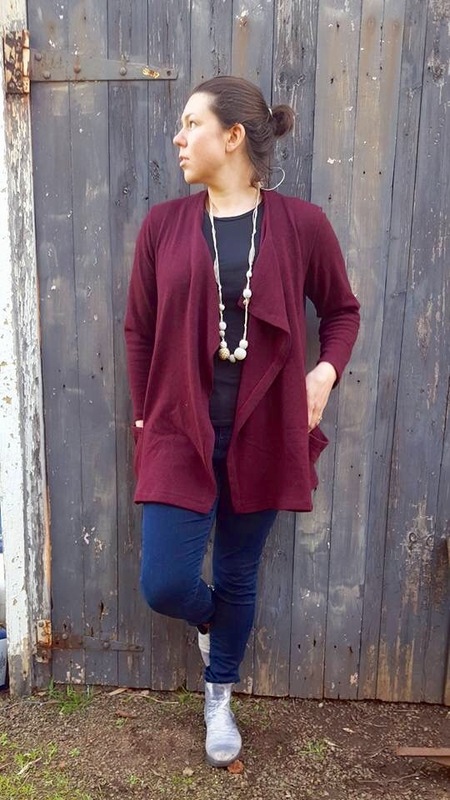 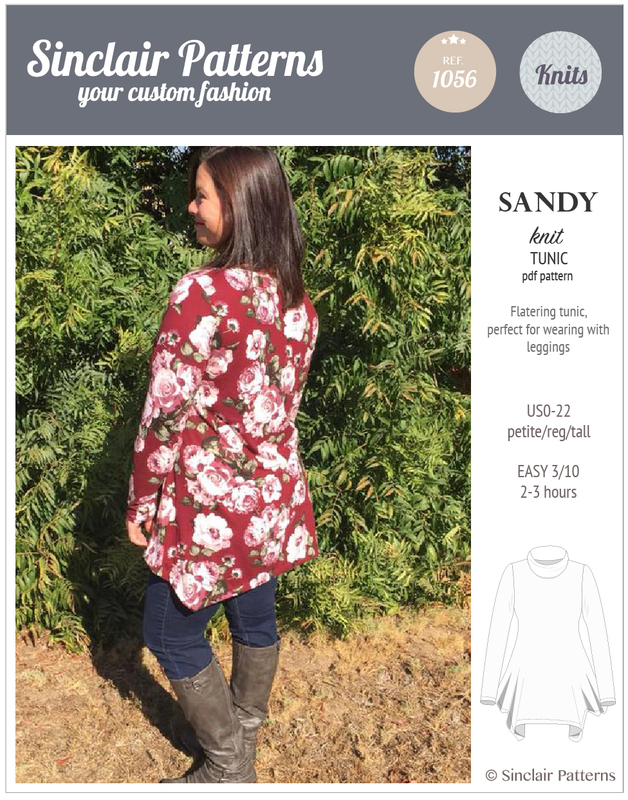 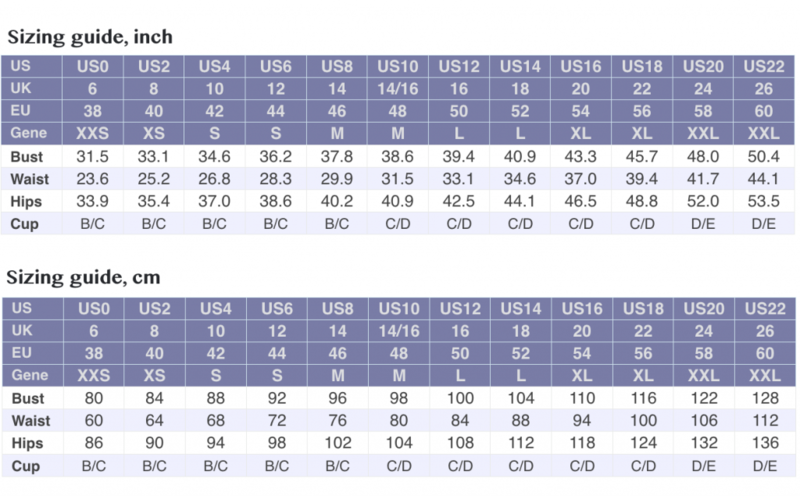 Fitted at the shoulders and at the bust, loose fitted at the waist and flared at the hips, this tunic offers the best length for wearing with leggings and jeans. 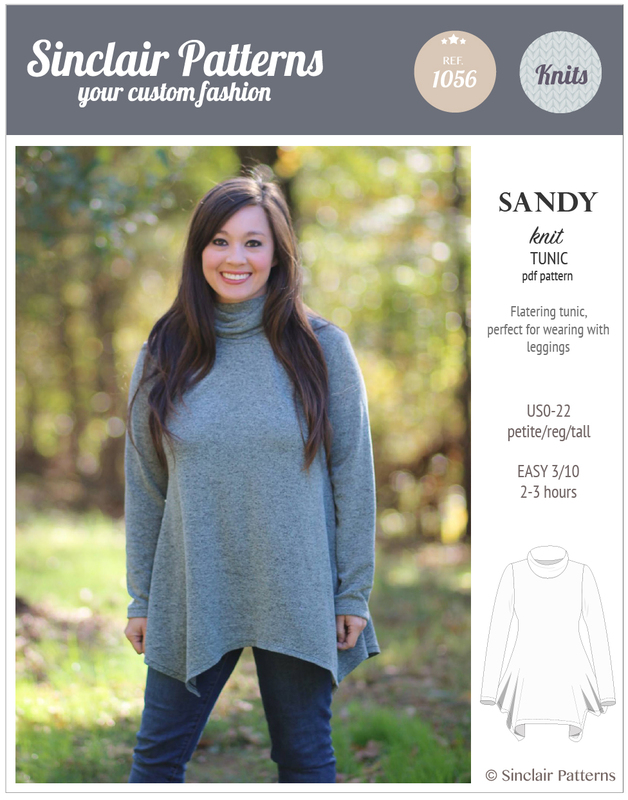 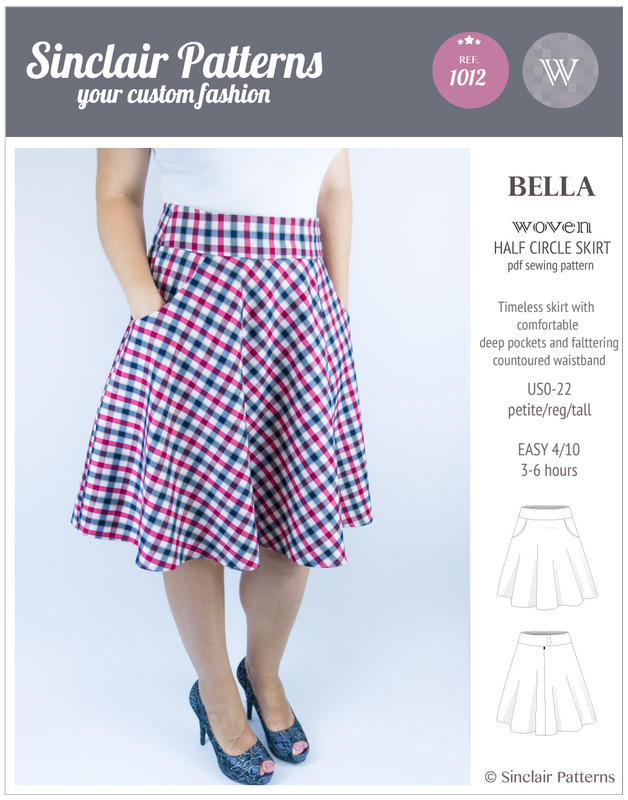 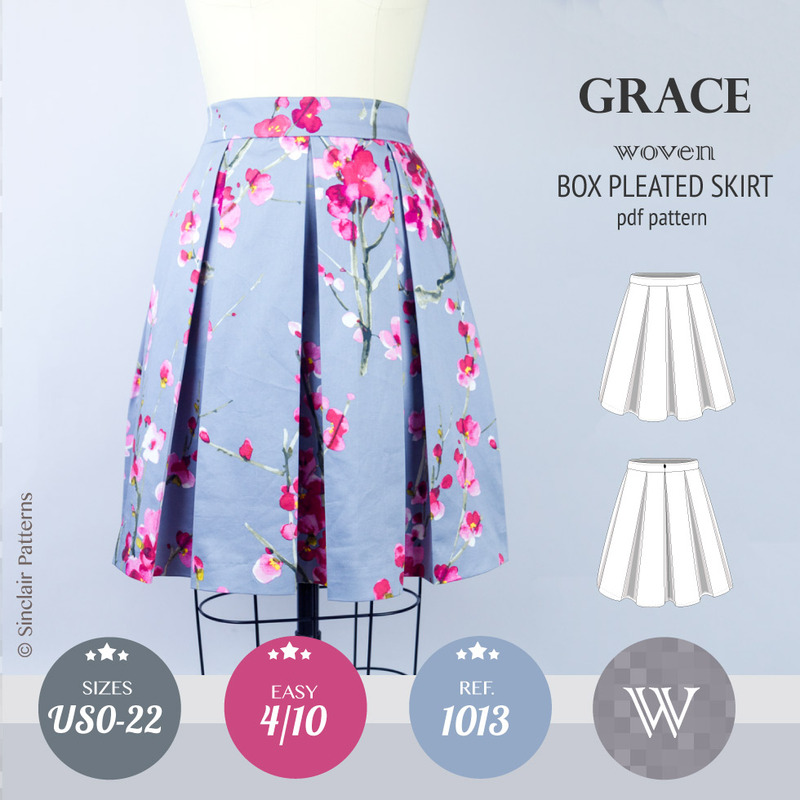 Offered with a turtleneck or a crew neckline finish, short or long sleeves. 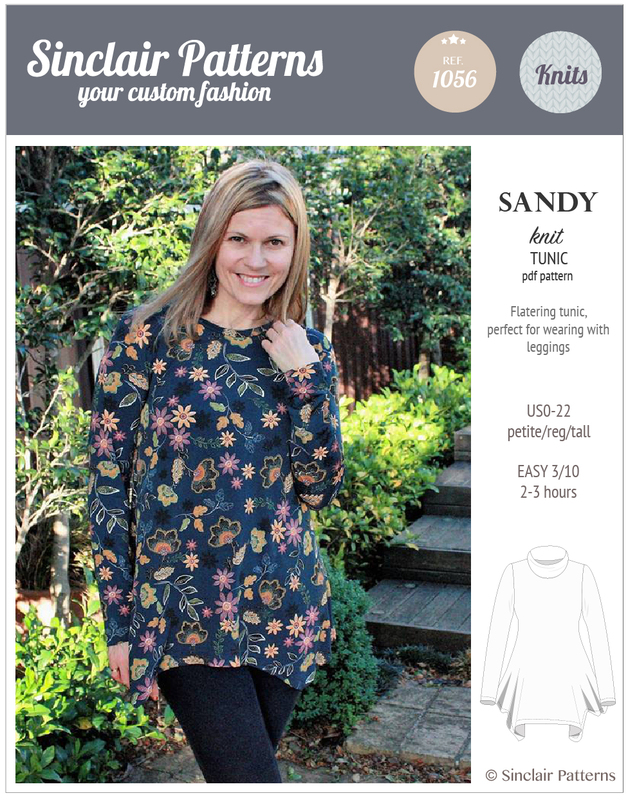 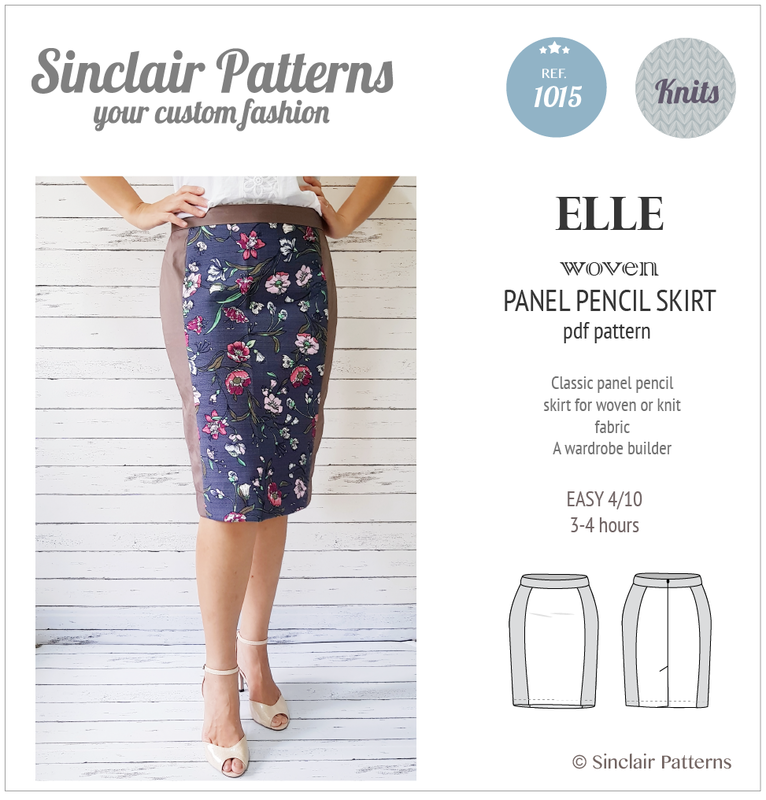 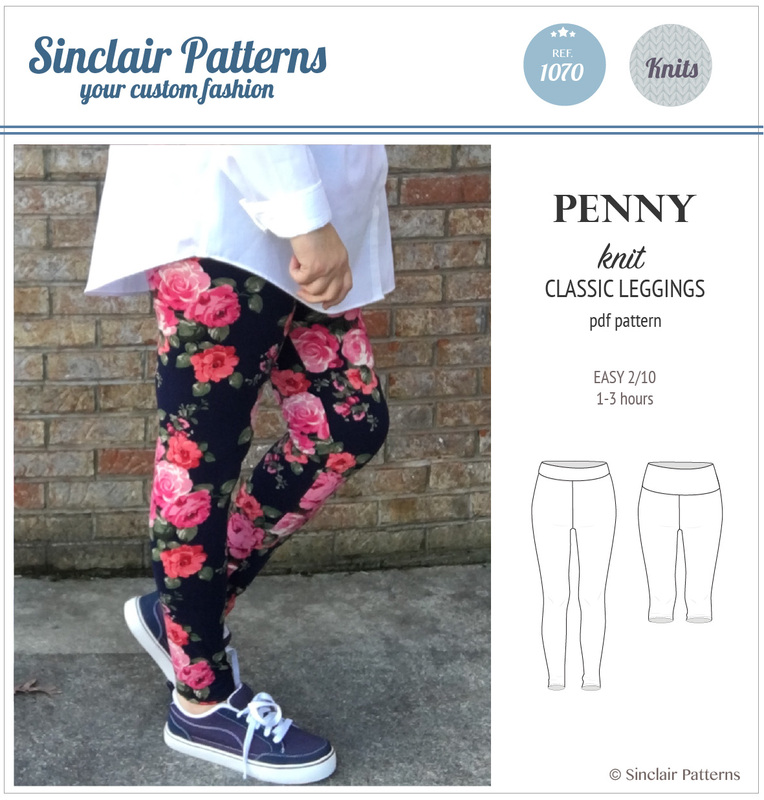 Depending on your fabric choice can work as a winter sweater or a summer tunic.